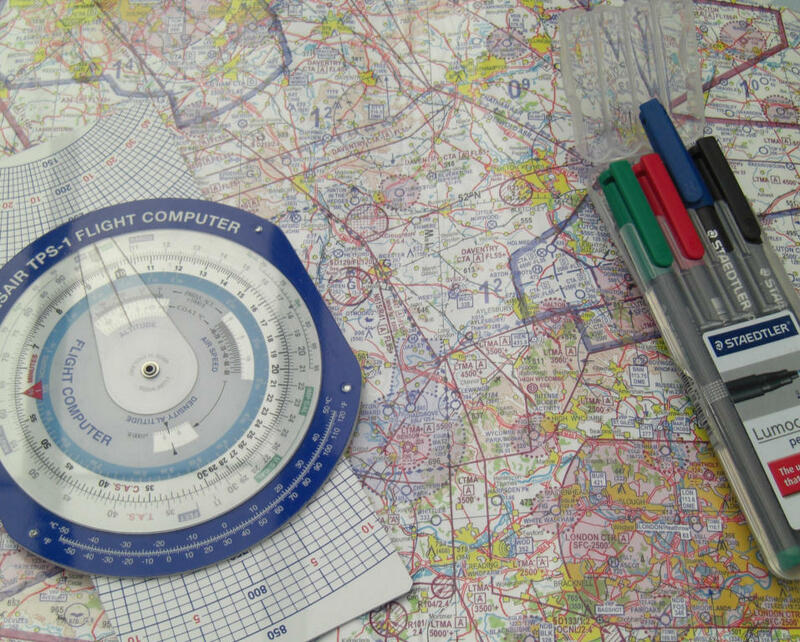 Our own in-house certified dispatchers can tailor-make the flight plans according to your needs by combining different flight planning systems that give the most optimum flight plan for clients. At Executive International Services we provide tailored flight plans based on several parameters including flight destinations, aircraft performance, weather conditions and others, ensuring fuel efficient and time accurate flight, while putting safety and security first with perfection worldwide. 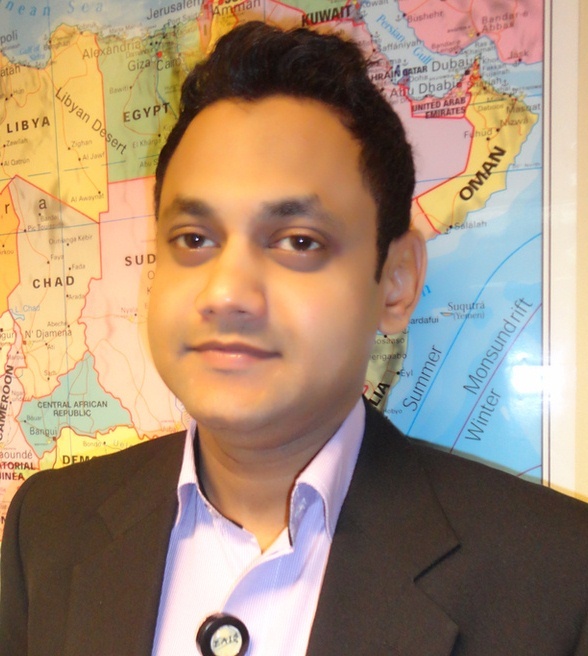 Mr. Saad has more than a decade of experience in association with Flight Operations he holds ICAO dispatch license, and served quality skills throughout renowned ground handling agencies prior to EAIS. Since joining he facilitated thousands of trips and plays a critical role in our team for trip support and Flight Planning for our clients around the world efficiently managing with last minute changes.